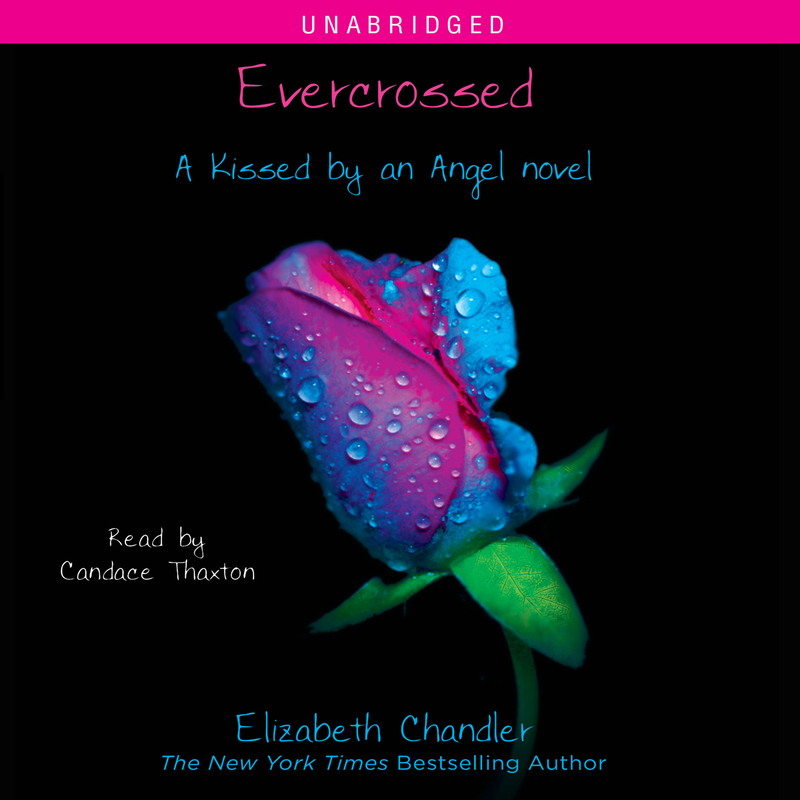 Elizabeth Chandler is a pseudonym for Mary Claire Helldorfer. She is the author of the Kissed by an Angel and Dark Secrets series. She lives in Baltimore, Maryland.